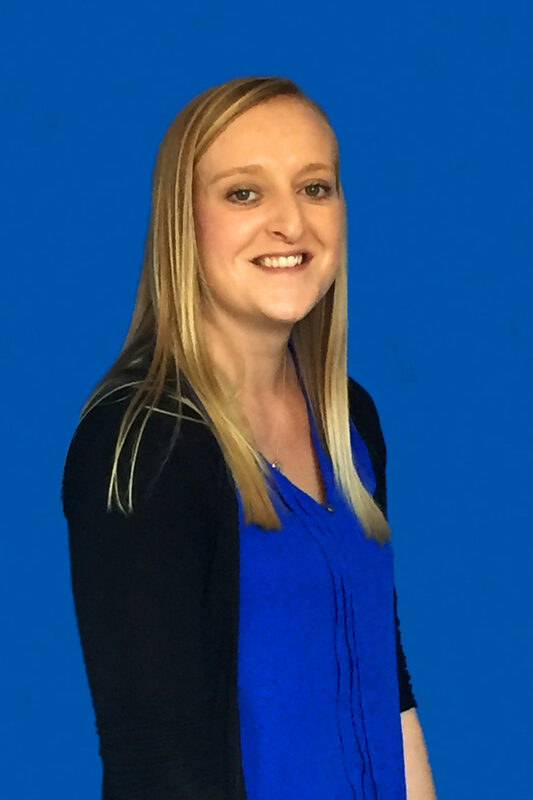 Amy is an Accounts Administrator at Tern, supporting clients and the team with all elements of account management. She works with our team across all industries, ensuring projects are delivered to a high standard. She supports her clients and provides an insight into company performances. Amy is passionate about travelling around the world and has recently returned from a 3 month trip around South East Asia. She is busy planning a wedding, the big day is in 2019!